We are delighted to let you know that M&M Theatre Productions are presenting a production of The Jungle Book for our children on Thursday 2nd May 2019. M&M Theatre Productions are the UK’s largest touring Theatre Company. 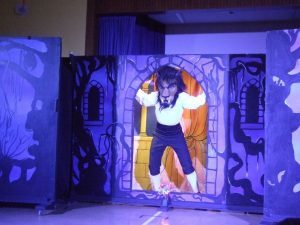 they are experts in family entertainment, children’s pantomime and primary school production. We kindly ask for a donation of £5.00 to contribute towards the cost of hiring the theatre company. You can see examples of their productions here.